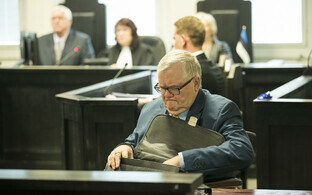 Testifying in the trial of suspended Tallinn mayor and former Center Party chairman Edgar Savisaar at Harju County Court on Wednesday, former Põhja-Tallinn district elder Karin Tammemägi said that her then-deputy Priit Kutser claimed to have coordinated the city's 2013 information campaign regarding the construction of a sports complex with Savisaar. 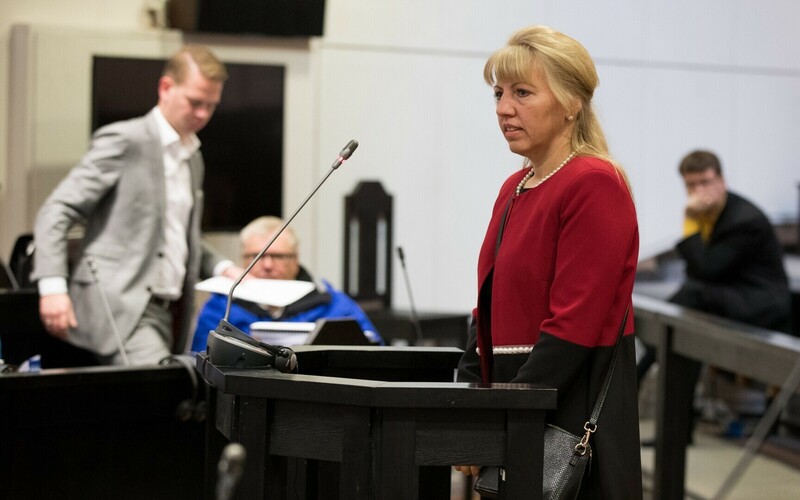 Tammemägi recalled that Priit Kutser was her deputy in 2013, and that spring he also proposed putting up an ad regarding the construction of a swimming pool and sports complex in the area. "I agreed to it," she confirmed, adding that her clear suggestion was that the ad focus primarily on the message about the development of the sports center. While the requirements were fulfilled in the preliminary design, Tammemägi said that the final product, which prominently featured only Kutser, was a surprise to her. 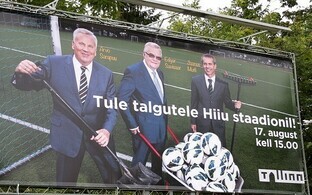 "Kutser said that he had received Edgar Savisaar's approval for the design of the ad, which is why Kutser did not even ask for my approval on the final version," Tammemägi said. 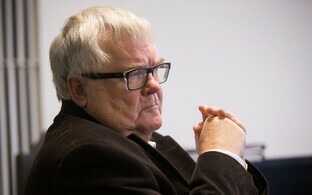 She noted that she had also discussed Kutser's behavior with Savisaar, who conveyed the message that cooperation with Kutser must continue. 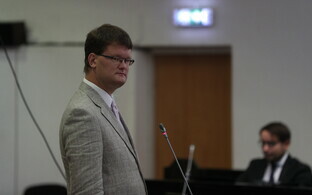 According to Tammemägi, Kutser had been appointed as deputy district elder by the mayor and in reality did not answer to the district elder. 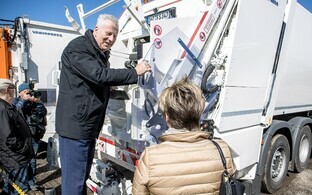 "Knowing that cooperation with Kutser must continue and everything had been discussed with the mayor, I had no opportunity for consideration when approving the advertising invoices," Tammemägi said. "I later reassessed my positions and came to the conclusion that Kutser's ad was not permissible in its final form," she continued, adding that her assessment was based on ethical and moral norms. 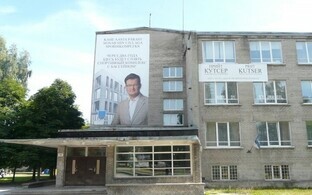 The former city district elder testified regarding a Tallinn city information campaign regarding a sports complex in Põhja-Tallinn ordered by Kutser, which according to charges constituted hidden election advertising. As the campaign was paid for using city budgetary funds, Kutser now stands accused of embezzlement.